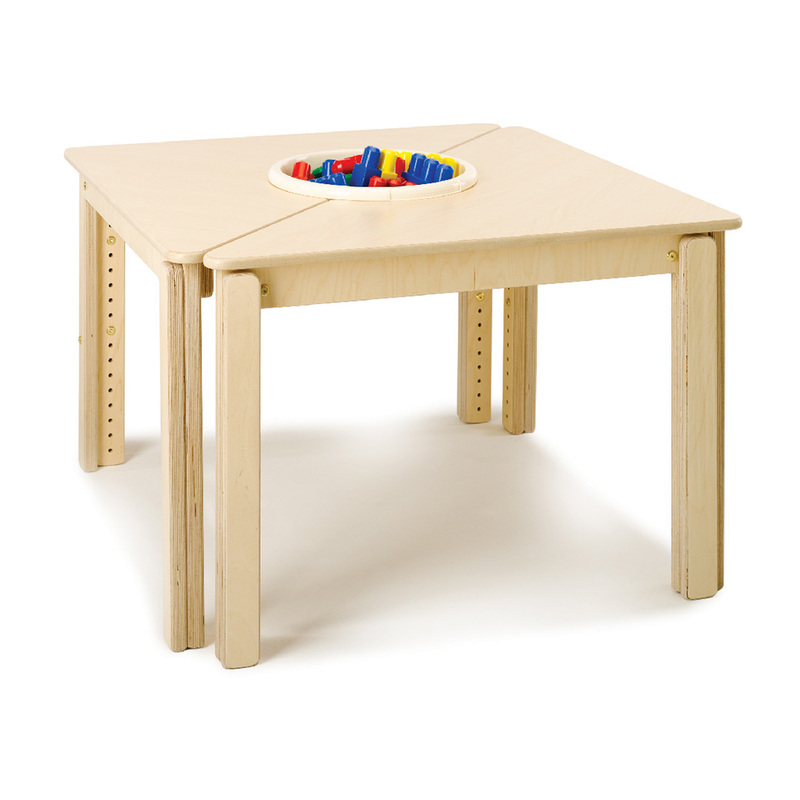 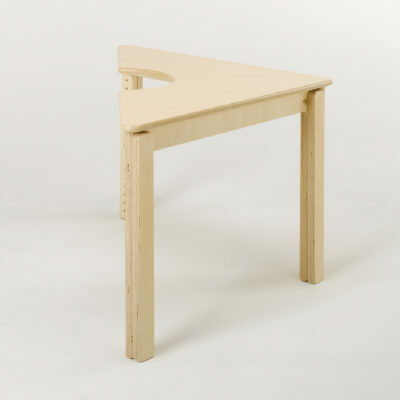 Our Connect range of rectangular and triangular tables have been designed to encourage good posture when your child is seated. All of the tables are adjustable in height and are extremely functional. 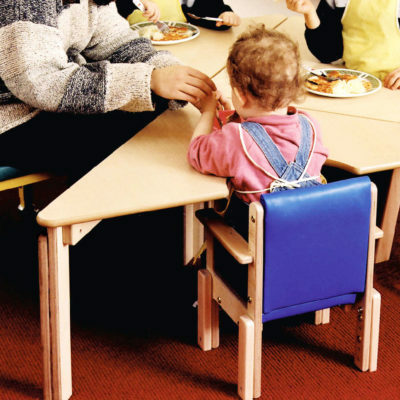 They can be arranged into modular groups using rectangular and triangular configurations. Our Connect Tables meet a variety of different classroom needs to ensure an inclusive environment for children.